When it comes time to find a space for your business, it can be overwhelming. There are so many important considerations that go into finding the right commercial warehousing space, it can be difficult to know where to start. Often, one of the most consequential choices is whether buying or leasing commercial property is the right choice for your business. Understanding the answer to this question will give you a much better idea of the sort of property you are looking for, as leasing a warehouse and owning one come with very different financial and physical restrictions. For new businesses, leasing commercial property is often the best plan. In this post, we highlight three important reasons why. 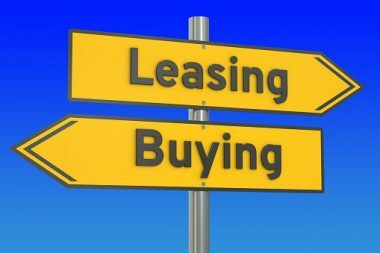 One of the primary benefits of leasing rather than buying is that there are more leasable sites in many areas. And what’s more, the options that are available for leasing have a great deal more flexibility. Those options mean you will be able to find the space that is right for the type of business that you run more easily and with fewer renovations than with purchasing. 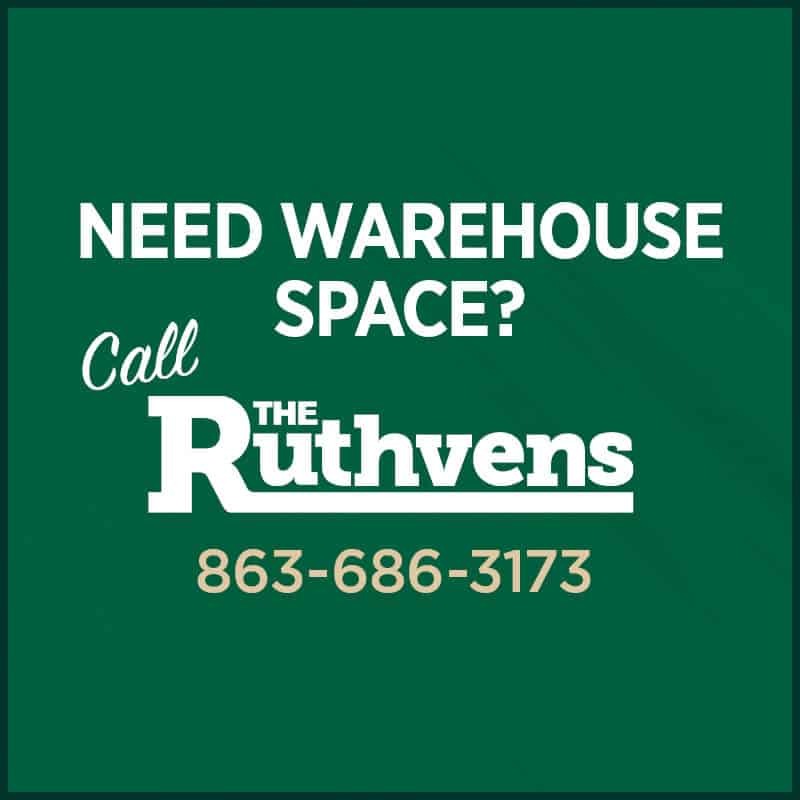 One of the major differences between owning and renting a warehouse is who is responsible for upkeep, renovations, and repairs. When you choose to purchase your commercial real estate development, you assume a much greater responsibility for the care of your building. That means that you will have to spend more time and resources on building maintenance, which can distract you from more important matters. A commercial lease allows you to focus on growing your business more quickly, removing any extraneous and distracting tasks for your plate. The cost of a down payment on a warehouse can be prohibitive, especially for a newer business. While you will likely need to include a deposit when leasing a commercial property, the down payment will be minuscule in comparison. That extra savings means more resources you can inject into your business, which can be the deciding factor for whether or not your business succeeds. Deciding between purchasing or renting a warehouse is a difficult decision. With the amount of warehousing space that is occupied increasing by 82.6% since 2000, there is more competition in the market than ever before. Still, if you are a small or new business, however, the benefits of leasing are indisputable.